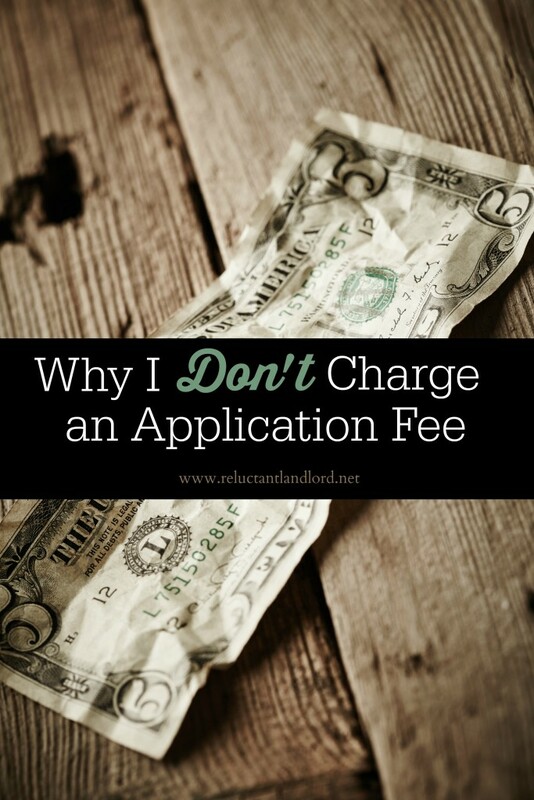 I know there are many opinions about whether or not to have application fees. My goal is not to “make money” off of the process but to simply prevent installing someone costing me more than my time, energy, and transportation costs. Therefore I require the applicants to pay the background and credit check. 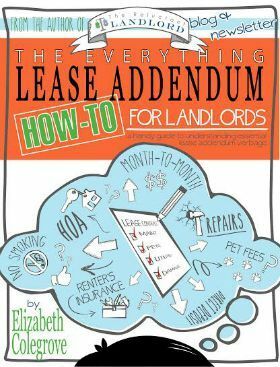 There are many programs out there that allow you to pass the cost onto the tenant so it isn’t one more COST you have to collect. The ability to never need to collect the money is even more significant as a long distance landlord. As long distance landlords we require our tenants to wire or deposit any money. Having to collect “one” more fee would be annoying. Therefore having a service that has the tenant pay for it directly is perfect because you don’t have to worry about getting (or waiting for) another check. I do NOT recommend waiting until the end of the application process because you would be surprised at the number of tenants who will go through the WHOLE process and decide it just doesn’t fit their needs. Have prospective tenants complete the background/credit check at the start of your application process. Most people expect a credit and background check so it isn’t a surprise to your customers. Trust me, just because prospective tenants apply doesn’t always mean they are sold on your home. You still approve or deny applications and they will accept or turn down your approval. Also, remember that some applicants will walk away at any point in the process. It is irritating but it is their right. Have the tenants pay the background/credit check themselves through the vendor system. Always require a current background/credit check from YOUR CHOICE of vendor. This way you can guarantee the fact that it is a valid background/credit check.